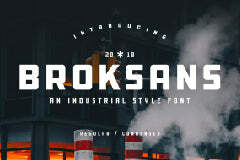 Free urban jungle font for any designer that is looking to display their design professionally. This is a downloadable free font file brought to you by Font Space. You can create a professional designs with this beautiful font.